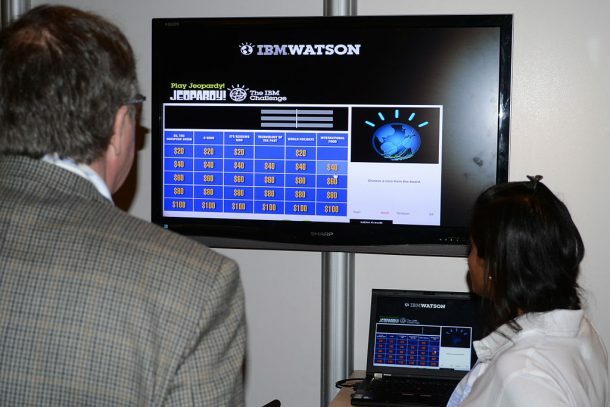 IBM’s AI program Watson has proven its functional versatility. It can win a Jeopardy competition and can also cook exotic meals. As if that wasn’t enough, Watson has apparently performed the greatest task yet: saving a life. 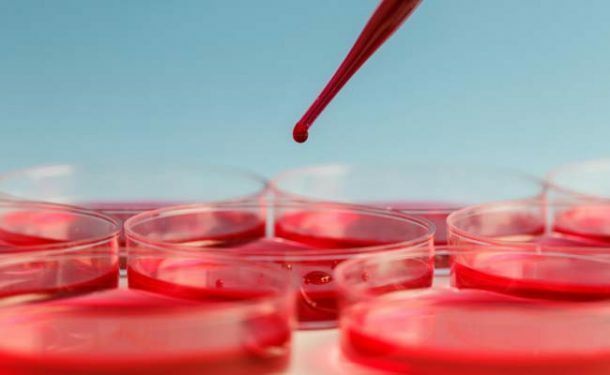 Doctors at the University of Tokyo have reported that Watson correctly diagnosed a rare form of leukaemia in a 60-year-old woman who was misdiagnosed a few months earlier. How did the artificially intelligent machine do it? Well, it compared the patient’s genetic changes with a database of about 20 million research studies on cancer and leukaemia and diagnosed the disease accurately in just 10 minutes. The diagnosis enabled the doctors to adopt a proper treatment course and helped to save the woman’s life. 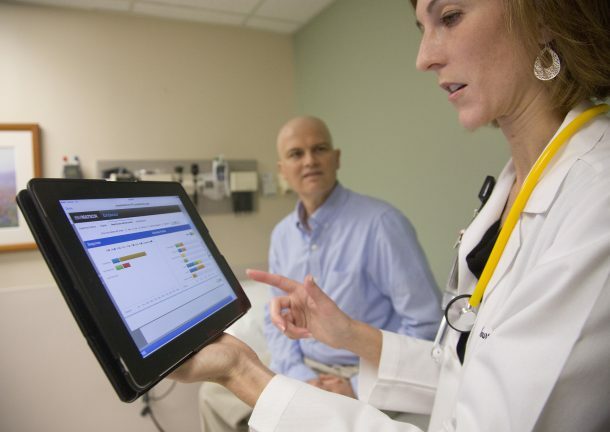 We are still a long way from a system where Watson and other AI programs could regularly advise and diagnose patients in the hospitals. It might be of little use in cases where no comparable data exists for the disease. The diagnosis, however, opens the possibility of new biomedical applications in health and medicine. Doctors can save time spent on analysing massive data just to identify a rare disease or waiting for consultations with the other hospitals. Instead, all they would need is to plug-in the AI system, provide the right data, and get the diagnosis. What do you think about the role of Artificial Intelligence in different fields, especially medicine? Let us know what you think!